Mitsubishi has launched its new multipurpose vehicle (MPV) at the 25th GAIKINDO Indonesia International Auto Show (GIIAS). 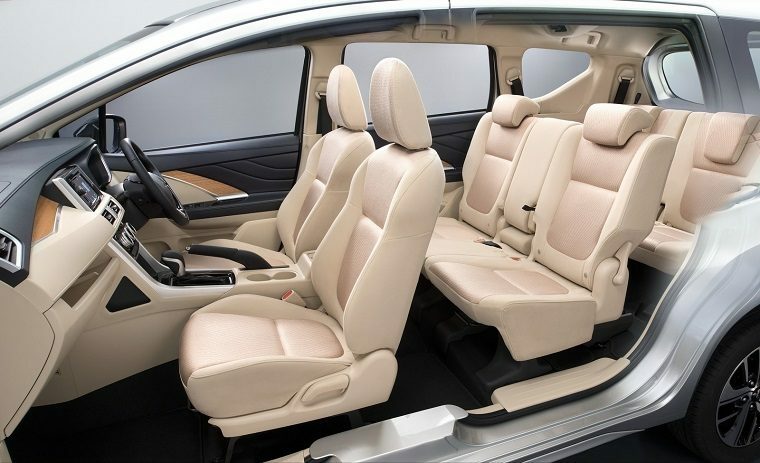 Called the “XPANDER” (yes, in all caps), the three-row MPV is powered by a 1.5-liter four-cylinder with MIVEC valve timing technology and looks as though it was designed by someone who does not believe in conventional styling cues. The Japanese automaker will begin exporting the XPANDER from its Indonesian plant next year and plans to eventually supply the model to Nissan, its new parent company. 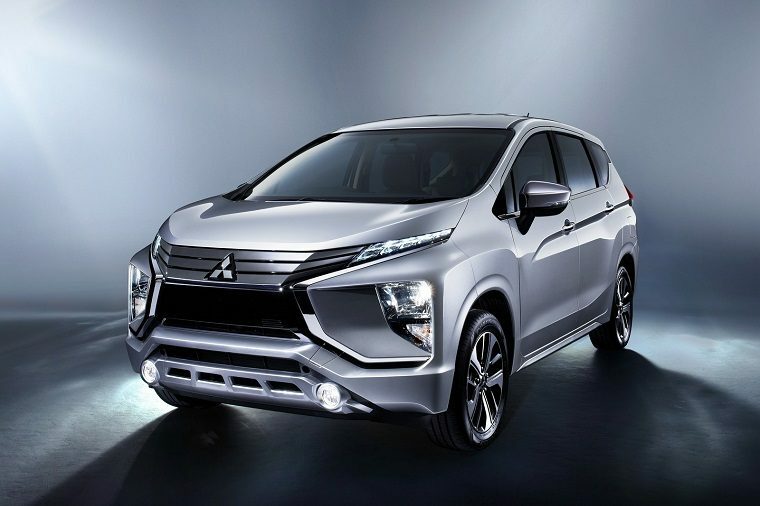 “The Mitsubishi XPANDER is set to expand MMC’s strong presence in the Indonesian SUV and Light Commercial Vehicle markets further into the booming MPV segments and beyond, throughout the ASEAN region. We intend to be right at the forefront of this growth by expanding customers’ lives,” said Osamu Masuko, Mitsubishi CEO. According to Masuko, the MPV will be “the first alliance model with Renault-Nissan,” though Nissan may have a different design for the vehicle and has yet to decide on the timing and volume it wants. With the XPANDER in the Indonesian market, Mitsubishi is expanding its presence in a fast-growing car market. In recent years, Indonesia overtook Thailand as Southeast Asia’s largest car market and has gained ground as a regional production base. Mitsubishi is aiming to produce 80,000 units of the XPANDER per year and export approximately 20,000 of these. It’s unlikely that any will make their way to the United States, where Mitsubishi already sells the Outlander SUV, Outlander Sport CUV, and is about to launch the new Eclipse Cross crossover.